In Stepping Outside my Comfort Zone #1, I dipped into First Chapters, and found a sophisticated YA novel. This time round, I overcame my dislike of all things sparkly to read the first chapter of a vampire novel like no other. Imagine you come home one day and find a gorgeous man in your kitchen. He’s barefoot and wearing a pink apron. And, he’s just done the dishes. I did as I was told, took a big swig of wine, and swallowed hard. His tone suggested this was about to get even weirder. Which book? 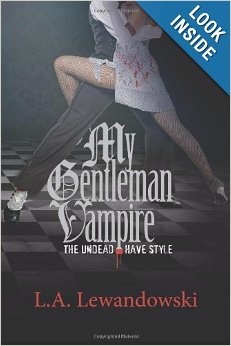 My Gentleman Vampire, by Lois Lewandowski. This little gem will set you back all of 99 cents if you have a Kindle. But the point of this post is not to recommend one specific book. The point is to show what an amazing smorgasbord of writing talent you’ll find in First Chapters, the book of samples. And guess what? First Chapters is free for the next two days. Before I explain that rather cryptic title, I’d like to share the opening paragraph of a novel with you. That is a damned fine bit of writing. It is also a very evocative opening paragraph. Makes you want to know what’s happening, doesn’t it? Well, that short excerpt was taken from Melissa Pearl’s YA novel ‘Betwixt’. And I would never have read it, never in a million years, if not for the First Chapters sampler. Why? Because it’s YA and I don’t read YA [well, except for the Hunger Games trilogy but that’s not really YA]. You can see the snobbery right there. In my head, I still think that any novel that’s well written and interesting to an adult can’t possibly be something written for, well, you know… kids. Can it? The interesting thing is, when I started reading the First Chapters sampler, I didn’t know that the Betwixt excerpt was YA. 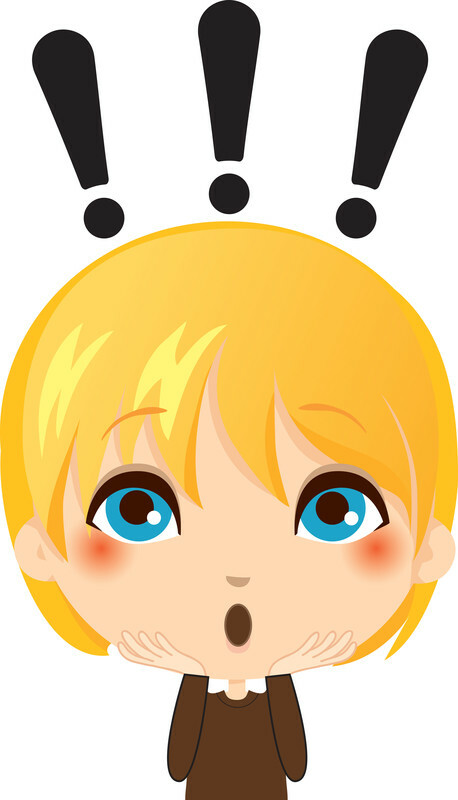 Yes, the female protagonist was only sixteen, but Shakespeare’s Juliette was only fourteen[?] and Romeo and Juliette could hardly be called YA! So, I read something out of my normal comfort zone because I did not approach it with my normal preconceived prejudices. And Betwixt was not the only novel that took me by surprise. b) They will all come from the First Chapters sampler. The reason? To convince you, my friends, to download First Chapters when it goes free from September 20 to 21. All the authors represented in First Chapters are Indies, and all struggle with the problem of visibility. Sorry, I didn’t realise this was available. What do you think?